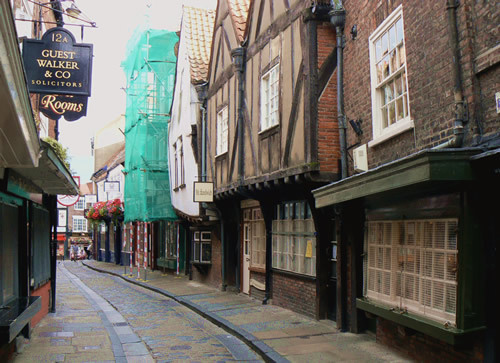 When you choose to housesit in York you’ll be totally spoilt for choice when it comes to sightseeing. Yorkshire is not only the largest county in England but it has stunning scenery, a fascinating history, vibrant cities and quaint villages galore and is home to the ancient walled city of York, the traditional county town of Yorkshire. A compact city with a history that stretches right back to Roman times, it’s a fascinating and diverse place to spend some time. And even if you’re not a history buff, by House Sitting in York you’re in an ideal location to explore beautiful countryside, shop at some of the country’s most exclusive shops outside of London or even go on a daytrip to the seaside.